The government-mandated use of electronic logging devices hasn’t just replaced paper logbooks; it also has marked a major step forward for technology adoption and the use of data in trucking. 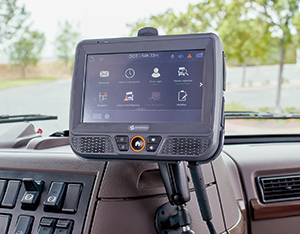 While the recently implemented federal ELD rule was aimed at improving compliance with driver hours-of-service limits, the resulting widespread rollout of these devices means that there is now an onboard technology platform in the cab of nearly every longhaul truck on the road. And that is opening up new possibilities for data-driven business decisions at many fleets. The ELD mandate went into effect Dec. 18, and full enforcement began April 1. The regulation requires nearly all longhaul carriers to record drivers’ duty status information with ELDs rather than paper logs. 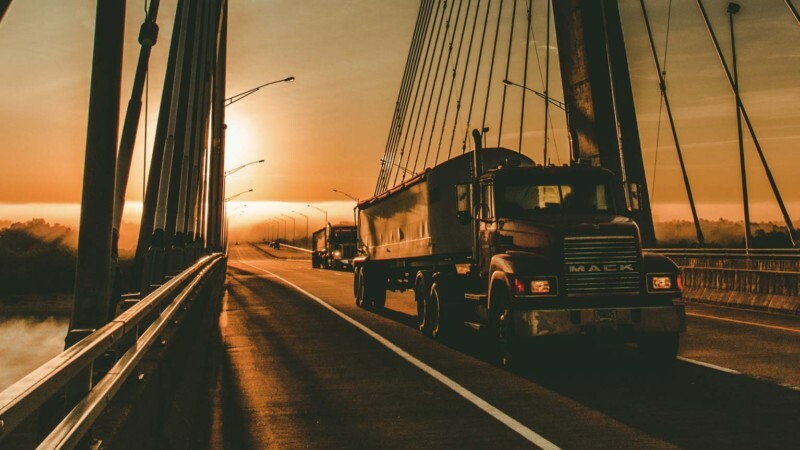 Whether operators have invested in basic devices to comply, or in full fleet-management systems that do electronic logging and more, they will be on the receiving end of more data about their operations. “They’ve got to sit down and figure out what to do with it,” said Tom Bray, senior transportation editor for J.J. Keller & Associates. 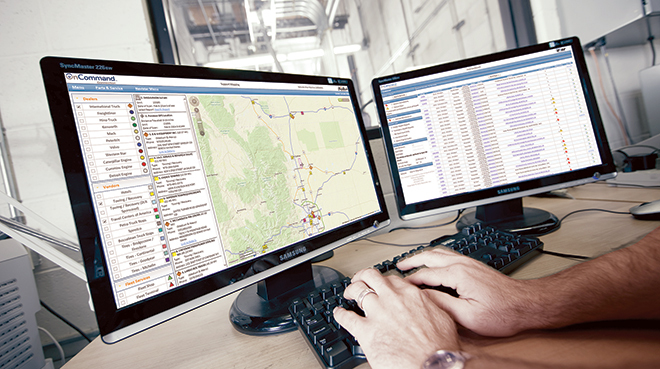 Driscoll, whose firm has been interviewing vendors for its market study of U.S. mobile resource management systems, due to be issued this fall, said vendors of basic ELDs are adding fleet-management capabilities as options to their products while marketers of fleet-­management systems are incorporating electronic logging into their products. The basic hardware for ELDs and fleet-management systems is not different, really, Driscoll noted. Software is the differentiator, he said. To that point, Vik Sridhar, ELD solutions engineering manager for Geotab, advised carriers to look for a solution that has “open APIs” — application programming interfaces — to facilitate integration with other IT systems. “Whether you take the mileage and time spent by drivers to automate payroll reports, or if you want to integrate this data into your [transportation management] system, APIs are very important,” Sridhar said. Vendors said they expect new users of ELDs to utilize the technology in many of the same ways as long-time users, especially automating driver pre- and post-trip inspections and capturing capture mileage data for IFTA fuel-tax reporting. The ELD platform also can enable or set the stage for tracking hard braking events and speeding, monitoring fuel efficiency, tracking vehicle location and capturing signatures and proof of delivery via mobile devices. Pete Allen, chief client officer for MiX Telematics North America, said data can be used to scrutinize asset utilization. “Carriers should be able to say how many hours a day vehicles are being utilized,” he said. This could reveal opportunities to add more routes, deliveries or work to increase revenue, Allen said. Conversely, a carrier might conclude that it has too many vehicles and that decreasing the size of its fleet would lower overall operating costs. Real-time data is expected to be a growing benefit of the ELD implementation, some vendors said. “You have visibility in real time for where drivers are and how many hours they have left to drive,” said Erin Cave, vice president of product management for Verizon Connect. A dispatcher, knowing that a driver has four hours left and is two miles from a pickup, can send the driver to that location more or less immediately, Cave said. Fleets are utilizing their onboard technology in a variety of ways. French Trucking in Lexington, Tenn., installed fleet management systems with electronic logging and GPS in 2013. The operator of 58 tractors and 135 dry van trailers uses these systems supplied by Omnitracs to monitor driver and vehicle performance, and for geofencing, among other things, said Rickey French, a founder of French Trucking. Geofencing is the use of GPS technology and software to create a virtual boundary around, for example, a loading or receiving dock. When a truck enters or leaves that fenced-in space, the software records the time of entry and departure. “That helps us with collecting detention,” French said. “We have to do updating on some accounts six times a day” when hauling time-sensitive freight, he added. If a customer says the driver was late, for example, “all we have to do is forward them an e-mail that Omnitracs sends us,” French said. Driver- and vehicle-related data generated by the system can be used to monitor performance. 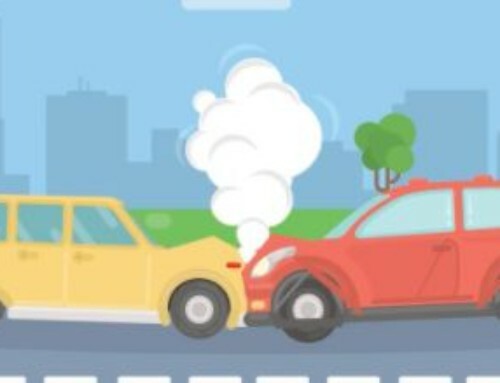 “I pay strict attention to idling, fuel mileage and cruise control usage,” French said. 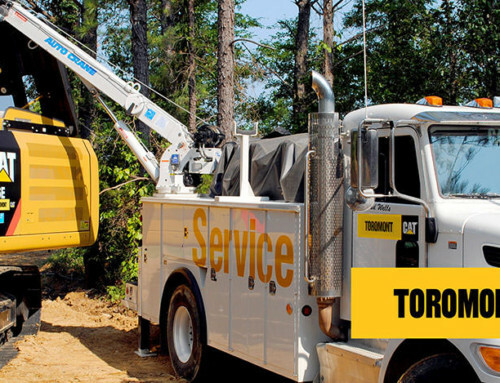 The carrier’s power units, International ProStars, are spec’d with Cummins engines and OnCommand Connection, a remote diagnostics program designed to support maintenance. OnCommand, an International offering, is linked to the Omnitracs system. “If the engine’s throwing a code we get an e-mail and then we can start making arrangements” to get the truck fixed with minimal downtime, French said. His company also uses hard braking data to help deal with cargo claims. Certain data findings, hard braking among them, should prompt corrective action from fleets, some vendors said. “If you have a driver who can’t get through the day without three, four, five hard-braking incidents and then he rear-ends somebody, you’re going to have some problems trying to explain that,” said Bray of J.J. Keller. 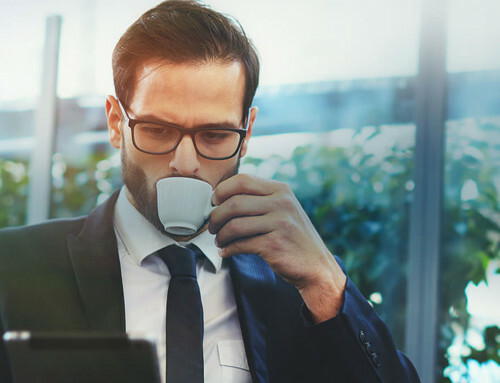 Training in how to use the information generated by an ELD or fleet-management system may be provided by a vendor in a classroom setting and it also may be built into the product. To learn the capabilities of the Omnitracs system, French initially spent many hours in training, he said, adding that he revisits training sessions for a refresher or to learn how to use new features. “Everybody touches ELDs, from maintenance to dispatch to safety to the driver himself,” said Tom Cuthbertson, vice president of regulatory compliance for Omnitracs. The supplier includes training materials in the help screens of its ELDs, and produces videos for use in classroom settings and to provide to drivers. Some experienced users develop driver safety scorecards with the system, Cuthbertson said. “Carriers that spend a little bit of extra time in training start to see the benefits in the first 60 days,” he said. Taking time to teach drivers the nuances of an ELD or fleet-management system helps to ensure that the data are clean and reliable. “Simple things, like: ‘Don’t log in early,’ ” said Bray of J.J. Keller. Another pitfall is leaving the device to automatically default to “on duty, not driving,” status, Bray said. Drivers can preserve their hours of service by always manually switching the ELD to “off-duty” status. 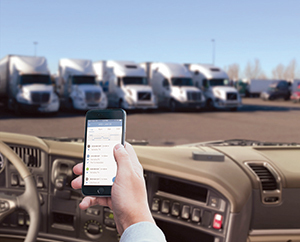 Chris Oliver, chief business officer for ­Trucker Path, said fleet operators could use data from ELDs and telematics systems for positive reinforcement of higher-performing drivers, as well as identifying and coaching under-performing drivers. If the technology shows that an owner-operator contracted to a carrier is achieving fuel economy and safety results that are above the norm, the fleet could look at providing a performance-based pay increase, he said. Spee-Dee Delivery Service, a parcel delivery and less-than-truckload carrier in St. Cloud, Minn., is testing an option on its ELD from J.J. Keller that enables real-time vehicle tracking and location identification through GPS, which is pretty beneficial to a company like ours, said Jeff Good, the fleet’s corporate safety director. Meanwhile, the maintenance department accesses information captured during pre- and post-trip inspections, Good added. Technicians log in to see alerts and drivers’ notes and prioritize jobs accordingly. “If you’re a new adopter, just knowing that you can get fault codes is a step in the right direction,” said Eric Witty of PeopleNet, which is part of Trimble. Fault codes presented on a dashboard — a concise graphical presentation on a computer monitor or other device with a screen — can lead to the development of “prescriptive direction all the way down to [specifying] the parts you’re going to need to repair the truck,” Witty said. 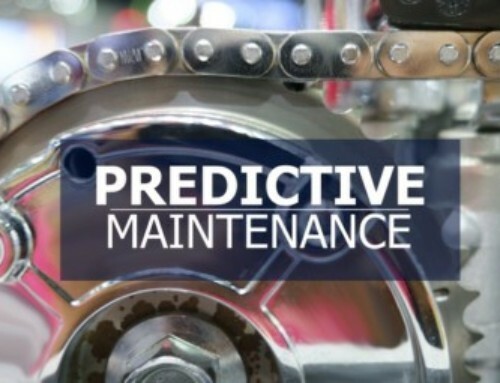 “We’re getting closer and closer now to predictive analytics where you can look at data coming off of vehicles and using machine learning” to take preemptive action to replace a part, for example, before it fails. A growing number of ELD suppliers also are adding onboard video options for their systems. BRT, a petroleum products transporter in Parkesburg, Penn., implemented ELDs from KeepTruckin ahead of the Dec. 18 deadline, and now is in the process of adding dashboard-mounted, forward-facing cameras from the same technology vendor on all of its trucks, said Paul Kilbride, BRT’s field safety supervisor. The cameras are linked to the ELDs, which prompt the cameras to capture video of critical events, providing a more complete picture of what actually happened on the road. Data such as vehicle speed are displayed on the video when it is replayed, Kilbride said. Four of the carrier’s trucks have been struck by hit-and-run drivers this year, and one of those trucks had a dash camera, Kilbride said. Video showed the hit-and-run driver in a box truck traveling in the same direction as the BRT truck, Kilbride said. “It came from the left lane into the right lane and took off the mirror and scraped the fender and just kept going,” Kilbride said. The video and data showed that the BRT driver was not at fault, and that the other driver was traveling at excessive speed, Kilbride said. “We would like to have [cameras] on the sides, facing backwards, as well — to get 360-degree video of our trucks going down the highways,” Kilbride said. 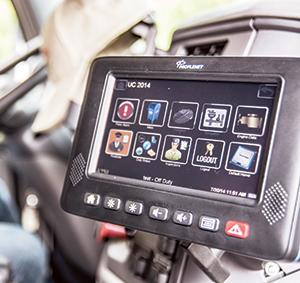 Vendors said integration of ELDs with cameras is likely to grow. “We believe that it’s really the integration of intelligent video monitoring with ELD compliance that will fundamentally improve safety and efficiency in trucking,” KeepTruckin CEO Shoaib Makani said. For a manager of drivers, having video clips at the ready also can make coaching sessions more productive, said Allen of MiX Telematics.